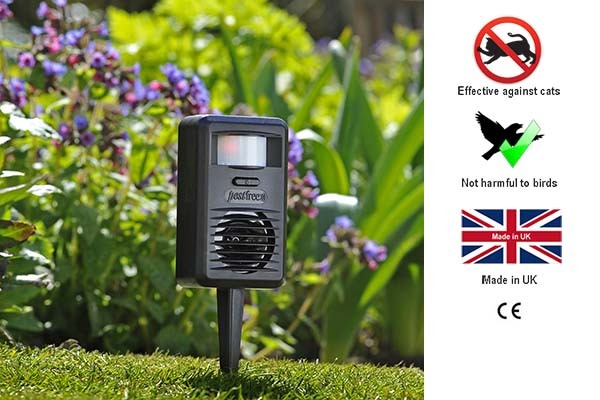 CatFREE: Compact, stylish, powerful ultrasonic cat deterrent for your garden. Celebrating 10 YEARS of Intelligent Animal Care & Control. 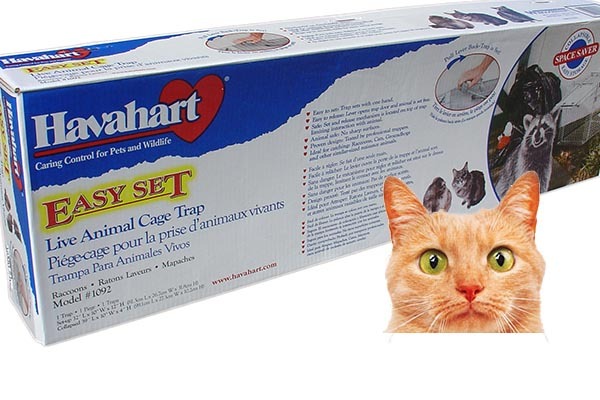 CATCH Rodents, Possums, Rabbits and Cats with humane HAVAHART animal cage traps. 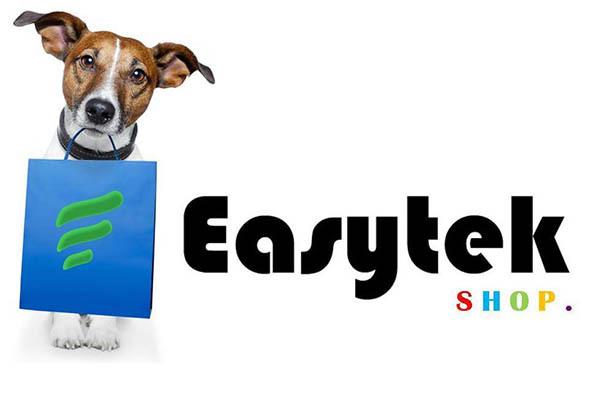 Shop EASYTEK - anywhere, anytime. 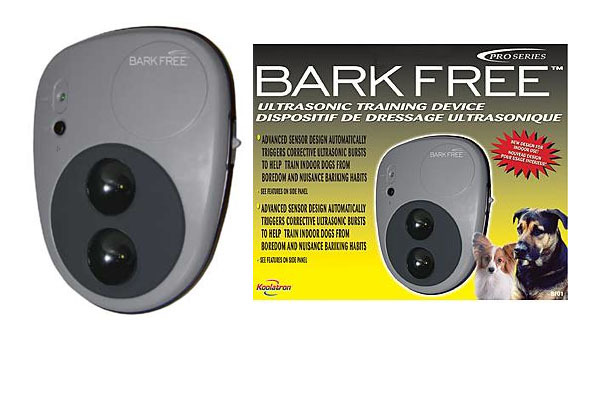 USE Barkfree PRO to train your dog or puppy not to bark. PROTECT your home, garden and property from bird pests, stray cats and other animal intruders! PestFREE: Banish cats, dogs and rabbits from the protected area. 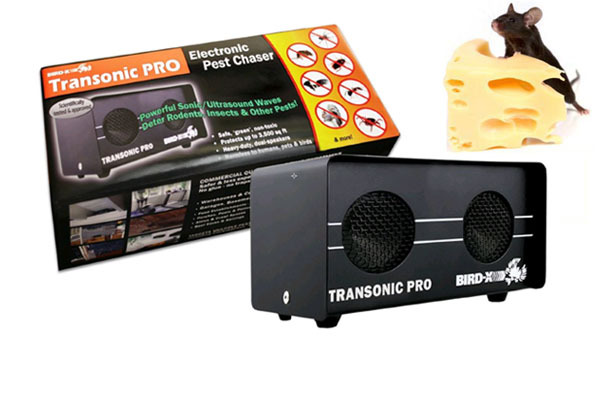 DETER rats and mice from your home and barn with the Transonic PRO! Welcome to EasyTek New Zealand. 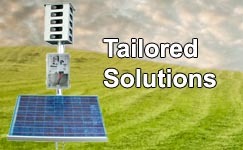 New Zealands Shop for Intelligent Animal Care and Control. 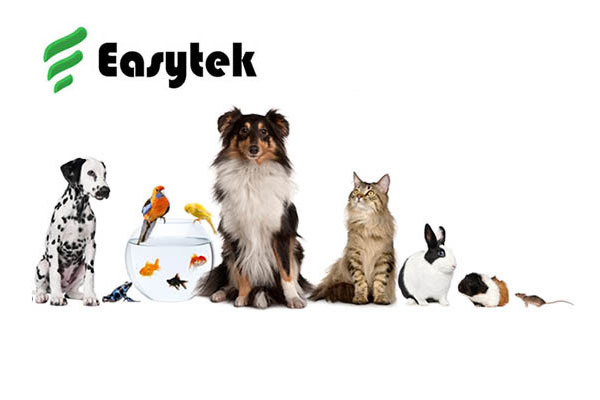 EasyTek specialises in the protection of your home, garden and property from bird pests, stray cats and other animal intruders. The result of our continuous research and market study is a range of smart, effective and environmentally - friendly animal care and control solutions unique to New Zealand. And even better, our Lowest Price Promise makes sure you don't pay too much! Winter Time is Rodent Time. Bothered by flies this summer? New Products: CatFree and CatWatch® available. Win the SCARECROW Motion-Activated Water Sprinkler. Very good service. The Bark Free device is working well. 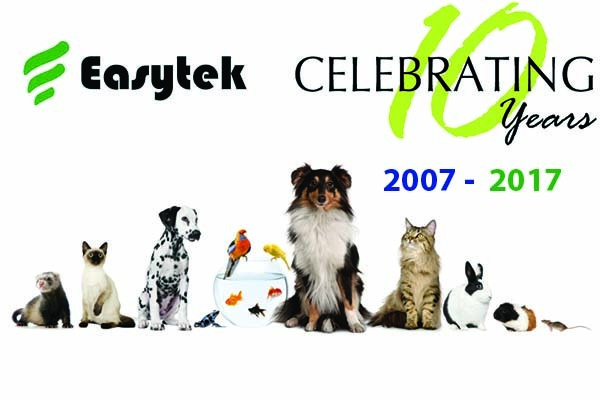 EasyTek has the most comprehensive range of non-lethal bird and animal control products in New Zealand.